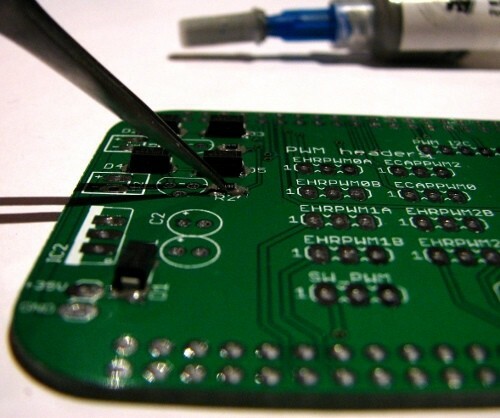 Reflow soldering is a very effective method for soldering circuit boards with lots of surface mount components. But is this something you can do as a hobbyist? Start the process by applying flux to the pads to make sure they are clean and will get heated properly. 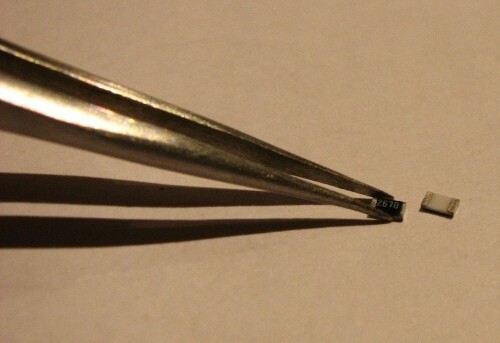 Now, take out your surface mount components and start placing them one by one using your tweezers. 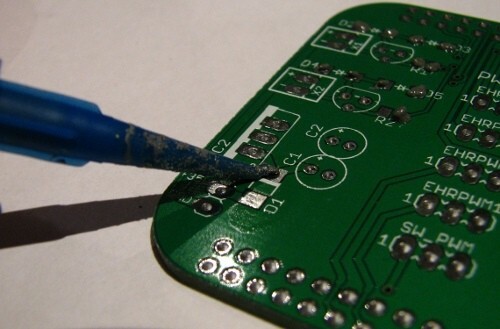 When the solder melts, the components will usually align on their own, but try to align them as precise as possible in advance anyway. 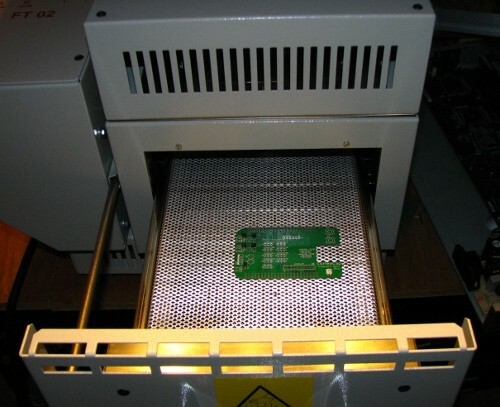 With all the components in place, you are ready for the reflow process. 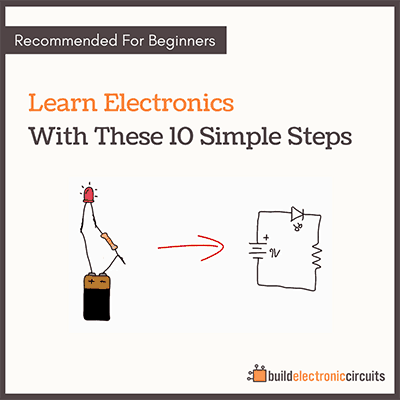 The basic idea is to heat the circuit board to a temperature where the solder melts, then let it cool. In the professional world, a specific temperature profile is used to ensure that the solder melts properly and that the components aren’t damaged from the heat. Usually a peak temperature of 220-250 degrees Celsius is used. When the circuit board has cooled, inspect it to see if everything looks okay. 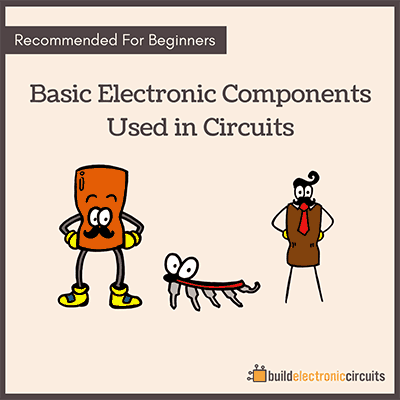 Look for solder bridges, misplaced components and bad/non-existing solder joints. For very small parts you can use a USB microscope or a magnifying glass.Does it look ok? Well then, power it up! 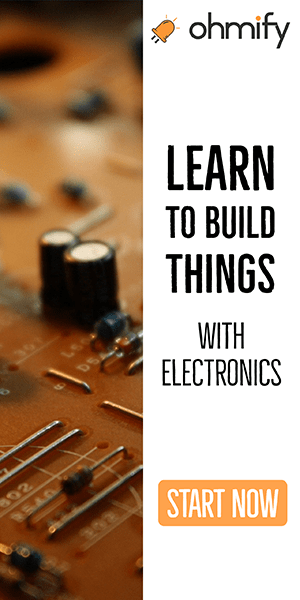 Check out the top 3 soldering techniques everybody ought to know.